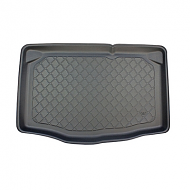 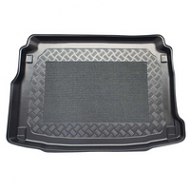 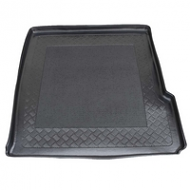 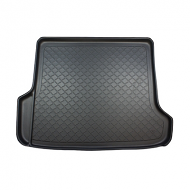 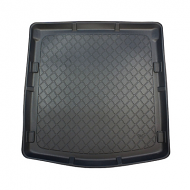 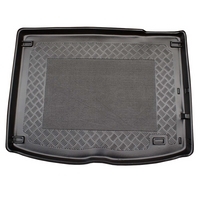 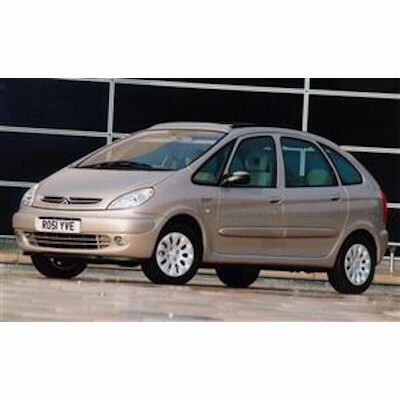 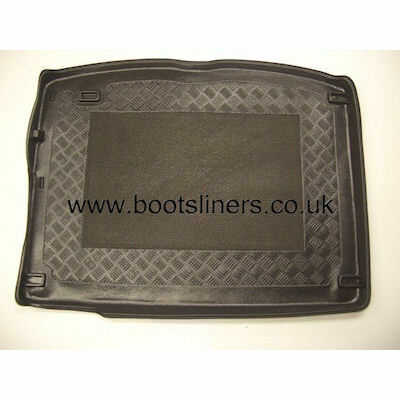 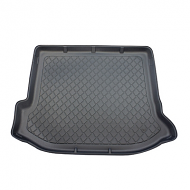 CITROEN XSARA PICASSO BOOT LINER 2000 onwards. 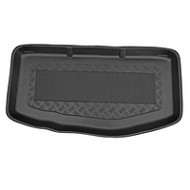 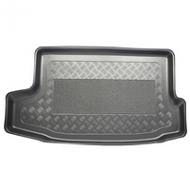 fully molded to fit the boot of your car. 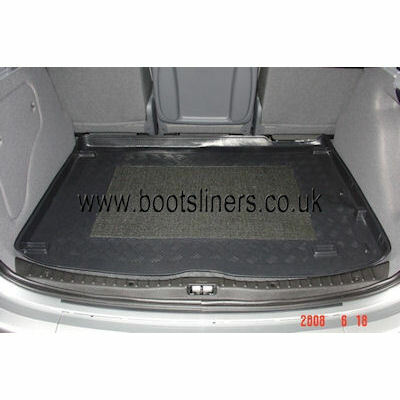 Like the dealer products this fits like a glove making it the ideal car accessory.